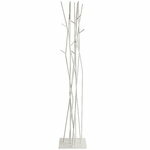 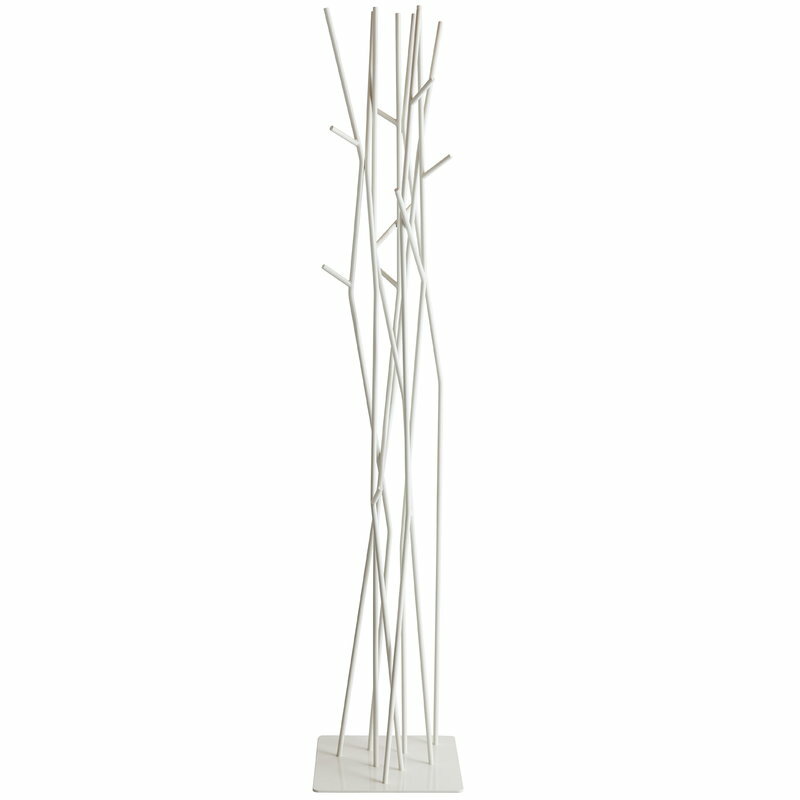 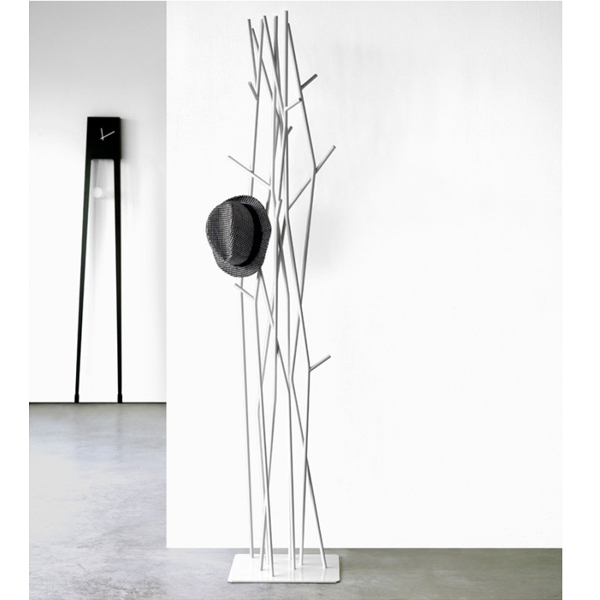 Freestanding Latva coat rack by Covo brings joy with its fresh, white colour and organic shape resembling branches of a tree – ”latva” is Finnish for treetop. 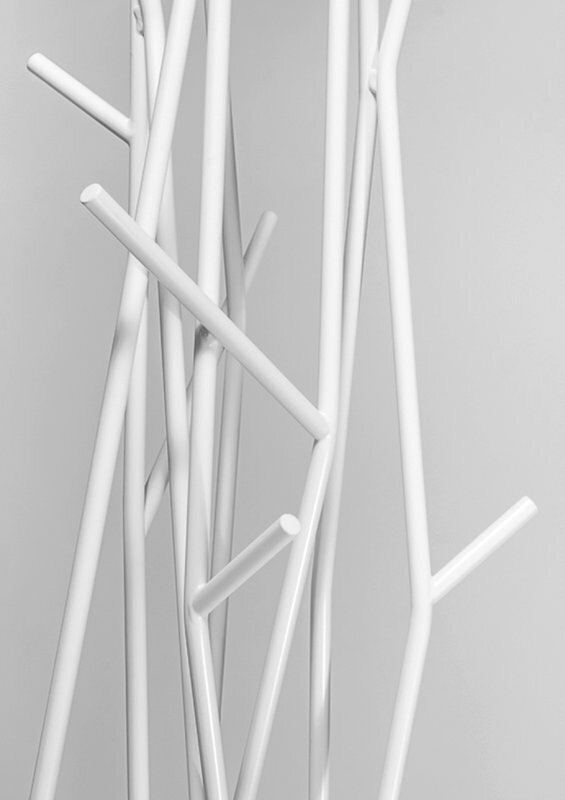 Created by Finnish designer Mikko Laakkonen, the Latva coat rack gained attention at Milano Furniture Fair 2006, and soon the Italian brand Covo took Latva to its collection. 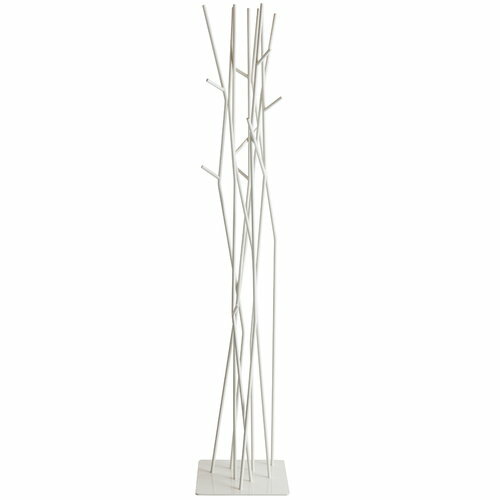 Besides a functional and sturdy steel rack, Latva is also a sculptural décor element, and placing several coat racks in a row will create a thicket-like space divider. 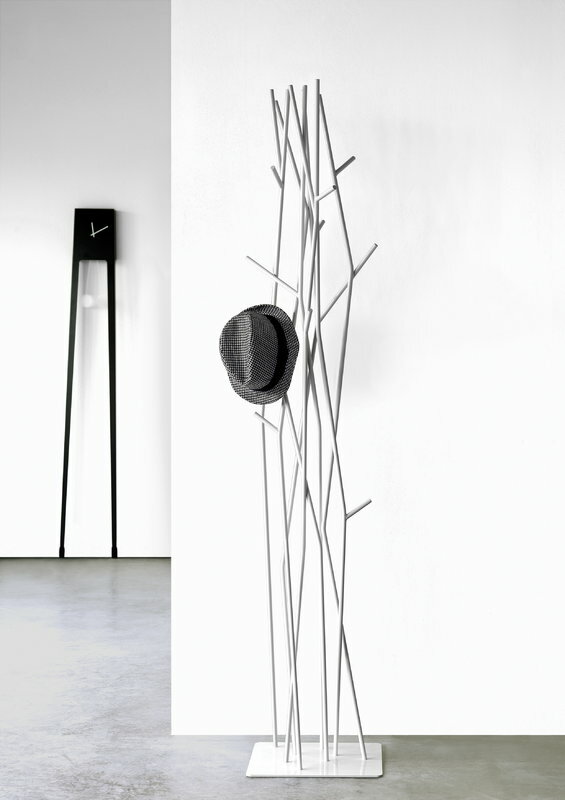 Covo’s Latva coat racks bring a fresh breeze of Scandinavian design to the hallway or dressing room, and also spice up public spaces in a smart way.